I love the smell and flavor of rosemary, especially around the holiday season. The woodsy smell and flavor remind me of pine, and Christmas. 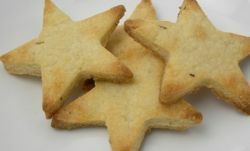 That's why one of my favorite holiday cookies is this yummy rosemary shortbread cookie. You can roll them out and cut them with your favorite cookie cutter shape, and decorate these yummy cookies any way you like. Rosemary shortbread cookies are perfect for a holiday party, bake sale or something a little different for a cookie exchange. 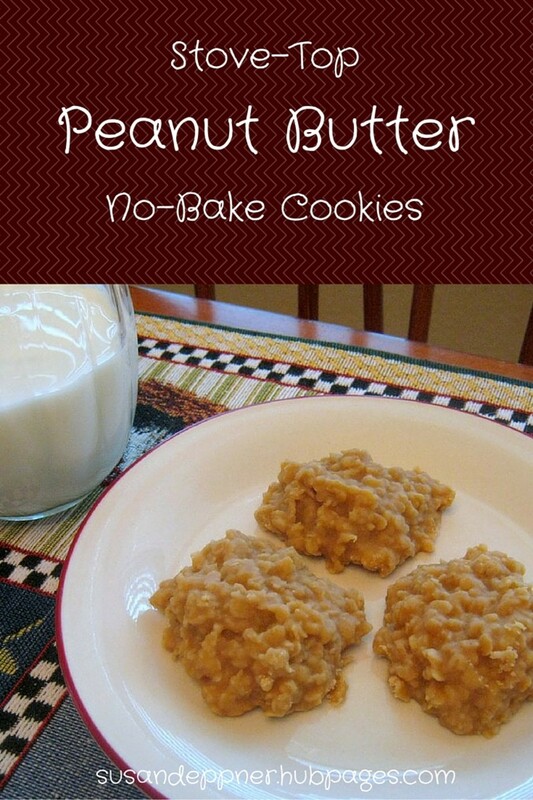 You can bake these cookies up ahead of time stick them in the freezer in an air tight container, then pull them back out to decorate just in time for Christmas. Blend the butter and sugar together until smooth. Add the vanilla, and the rosemary. Then slowly add the flour until the mixture forms a crumbly ball when you knead it. Roll the mixture out on a floured board until it’s about 1/4 to 1/3 inch thick, and use your favorite Christmas cookie cutter to make shapes. Place on a greased baking sheet and bake for about 10 minutes, or until the top of the cookie just starts to turn a light golden brown. 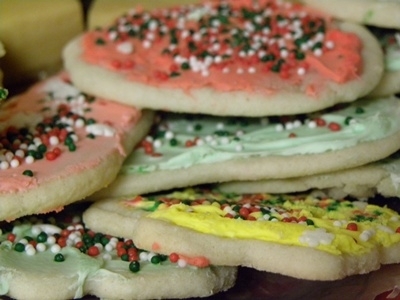 Ice the cookies with your favorite icing, then decorate with sprinkles. These rosemary shortbread cookies are perfect for Christmas and holiday baking. They hold their shape when they're baked, so they're also perfect for cutting into fun Christmas or holiday shapes! Just roll out the dough on a smooth floured surface and let the kids help you push the cookie cutters into the dough. Then once they're baked you can also let the kids help you decorate your cookies with edible mini ornaments, edible glitter, decorative icings and candies. They'll make a fabulous centerpiece for your holiday dessert table. ! I love this cookie cutter set, the grippies on top make them super easy to use, and help them hold their shape even after you throw them in the drawer for next year. They also have some of my favorite Christmas cookie shapes, what can be better than that? 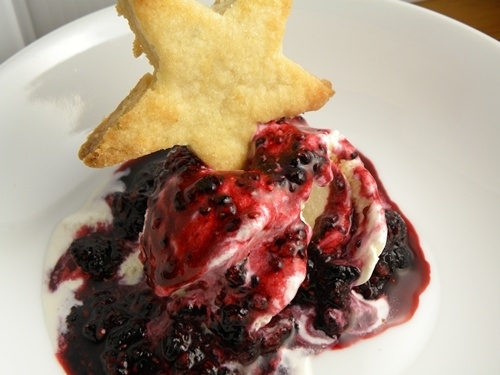 You don't have to decorate your shortbread cookies, you can make them the decoration! You can use these yummy rosemary shortbread cookies to top your favorite ice cream for an extra holiday touch. Better yet sandwich the ice cream between two cookies for a delicious sweet treat ice cream sandwich. They'd also make fun toppers for a Christmas cake or for holiday cupcakes! You can decorate them first or leave them plain, it's entirely up to you! Punch a hole in one of the star's points and you can add a string and hang your cookies on a tree. Don't punch your hole too close to the tip! You'll want enough cookie around the hole to hold the cookies weight when you hang it! If you're going to do this I would roll the cookie out fairly thin, and reinforce the area where you're hanging it with thicker cookie dough before you bake. These fun and festive Christmas and holiday cookie sprinkles will be the perfect touch for your rosemary shortbread holiday cookies! You can decorate the cookies with royal icing, then sprinkle on some bling! These decorators would be super cute on a tree shaped cookie! You can place the sprinkles like ornaments on the tree. Edible glitters would be great for a star shaped cookie! These fun sprinkles and shapes would be perfect for a Christmas tree shaped cookie! Add these snowflake sprinkles to a snowflake or Christmas tree cookie! Very fun to add to your holiday cookies! I love these to add to holiday cookies, you can pretend they're mini tree ornaments. P.S. Write your own Big Red Bow article! The Big Red Bow is an open club for everyone whose favorite part of Christmas is the decorating! Look around to find unique and cute ideas for decorating your house for Christmas (and throwing Christmas parties). You can even write your own decorating article for The Big Red Bow. It's free, and you can earn money from it. Start now and save up for some stocking stuffers! Sounds yummy ... wouldn't mind trying these. Great Job! These sound delicious - I don't think I've ever had a cookie with rosemary in it before.